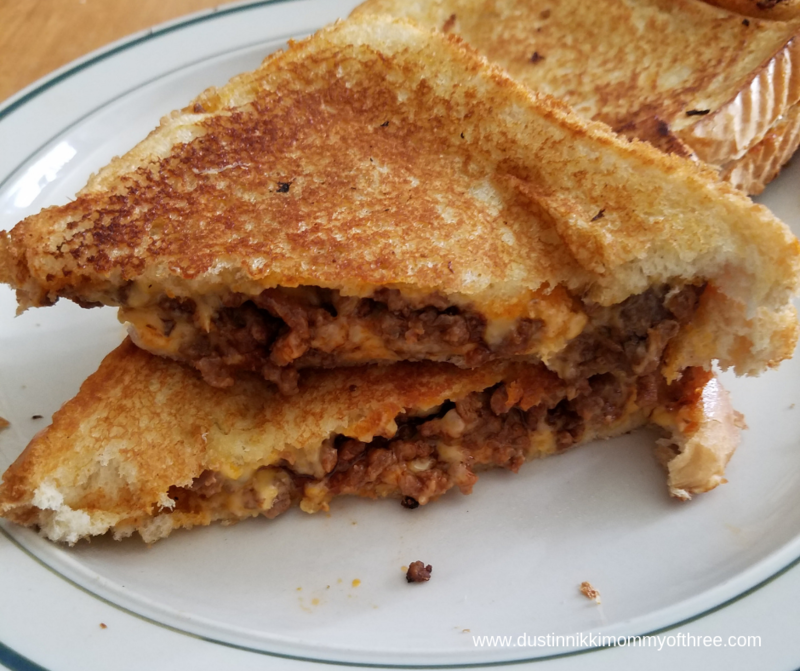 My kids love these Sloppy Joes Grilled Cheese Sandwiches! I have one kid that doesn’t like regular grilled cheese. I have another kid that doesn’t like sloppy joes. So usually when we are having sloppy joes we will make the other one grilled cheese and visa versa. 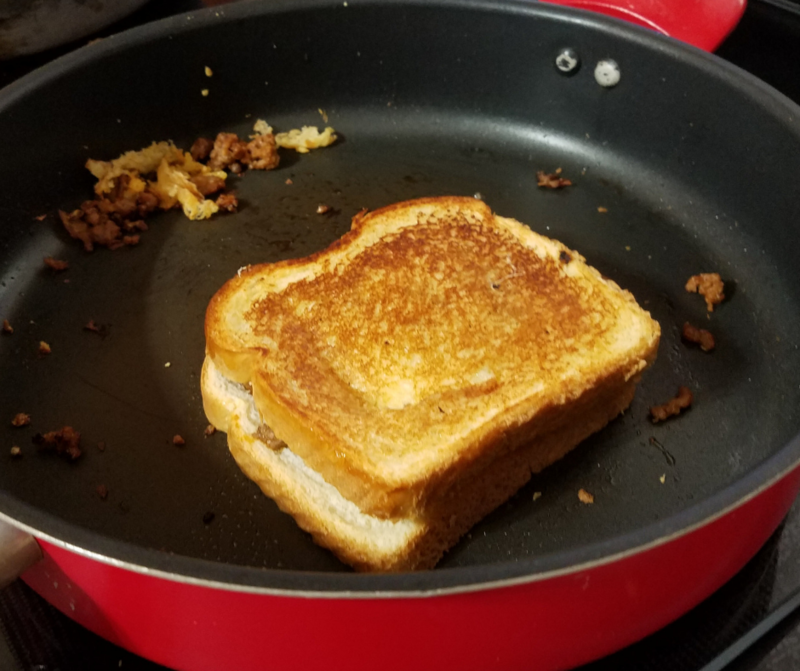 One of my kids suggested combining the two and it turns out, they both like the sloppy joes grilled cheese! 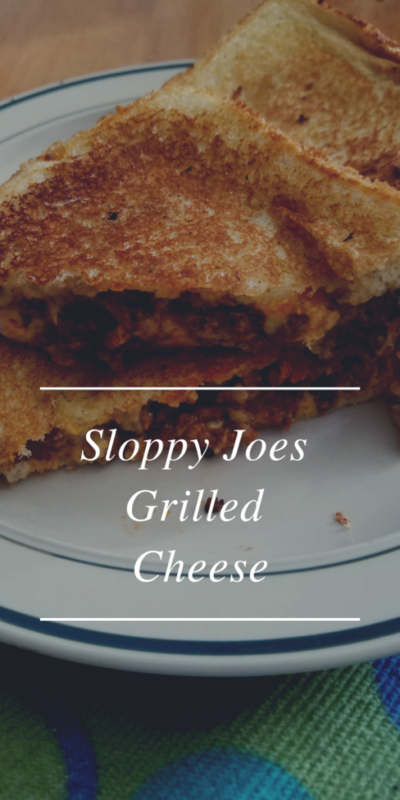 I like it them better than just sloppy joes or just grilled cheese myself. 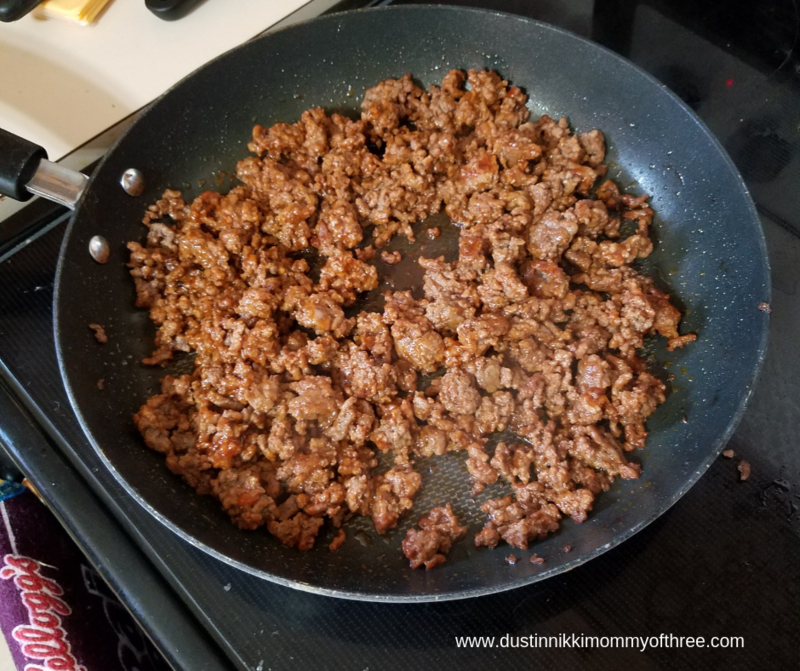 Make your sloppy joes however you usually make it. I use ground beef, ketchup, a little brown sugar, and sliced onions. I brown my ground beef and then drain it. I add ketchup (usually about 2 good squirts because I normally use 2 pounds of ground beef). Then I add one or two tablespoons of brown sugar. It’s not much but I like the flavor it makes with the ketchup. My mom always made it that way too. I also like to use onions but I don’t use diced onions. 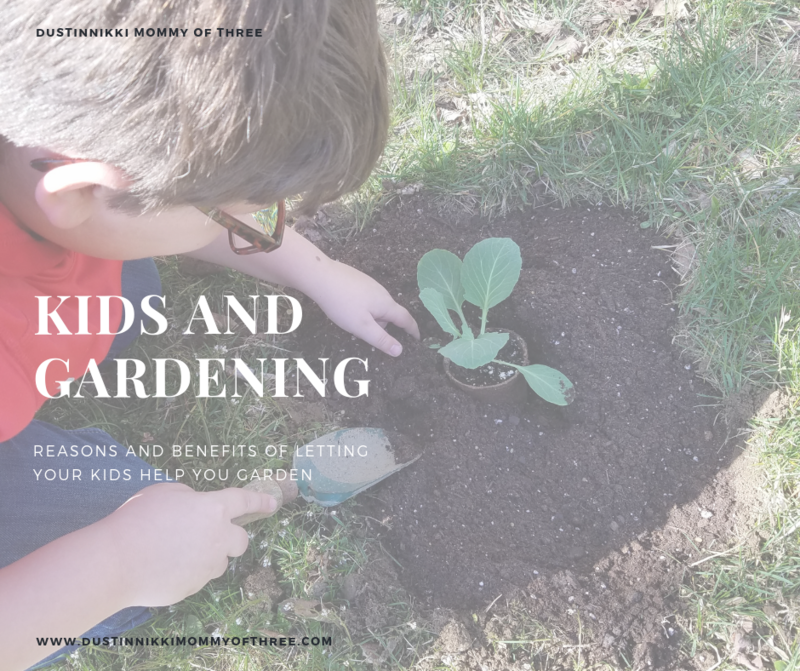 My kids don’t like the texture of cooked onions and if I am being honest, I don’t like the texture much myself. I do like adding them for flavor so I put in some sliced onion rings so that way they can be easily picked out. Prepare your bread for the grilled cheese. 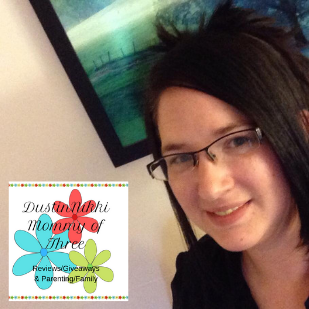 I have a family of five so there is typically a lot I have to prepare. I start doing that as my sloppy joes are cooking. I also like to use texas toast style sliced bread because it’s bigger and thicker. Usually it’s easier to flip the sandwiches with the sloppy joes on them too. Anyway, place a buttered bread slice in your skillet (butter side down) and then add a slice of cheese. After that, spoon on some sloppy joes. Then place another slice of cheese and add the top slice of bread (butter side up). When making these, I always cook them on low to medium heat. This way the cheese melts (bottom and top) pretty well before I flip them. 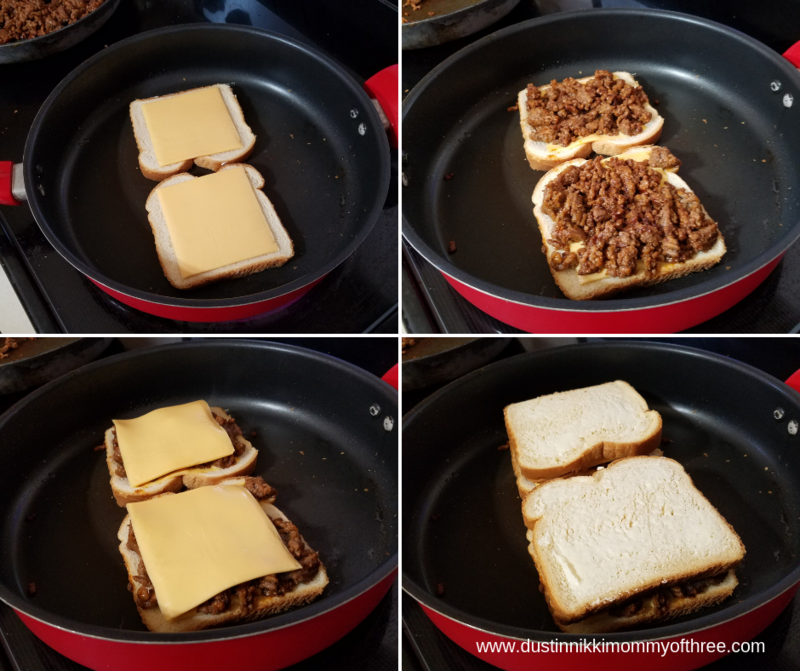 The melted cheese will hold most of the sloppy joes inside the bread. You still might have some fall out but most of it stays. Cook both sides until golden or as long as desired. The weird thing is, I personally know a couple people that actually like their grilled cheese a little dark. Just not in my household. One other thing when it comes to the cheese, I sometimes like to use shredded cheese instead of sliced cheese. Depending on the kind of shredded cheese you use, the cheese may take a little longer to melt though. But sometimes shredded cheese tastes a lot better than that sliced cheese does. And there you go. 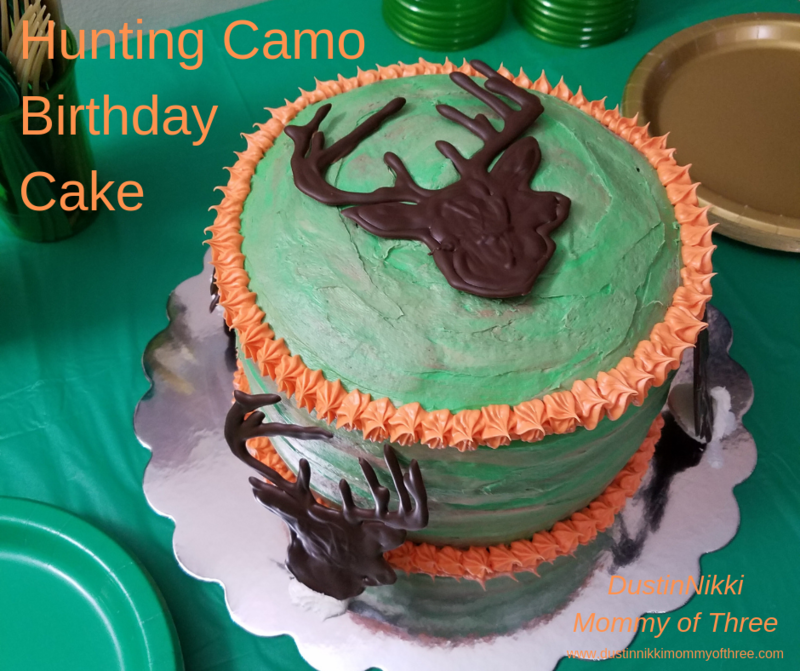 A quick and easy meal that the kids will enjoy! At least mine do anyway. 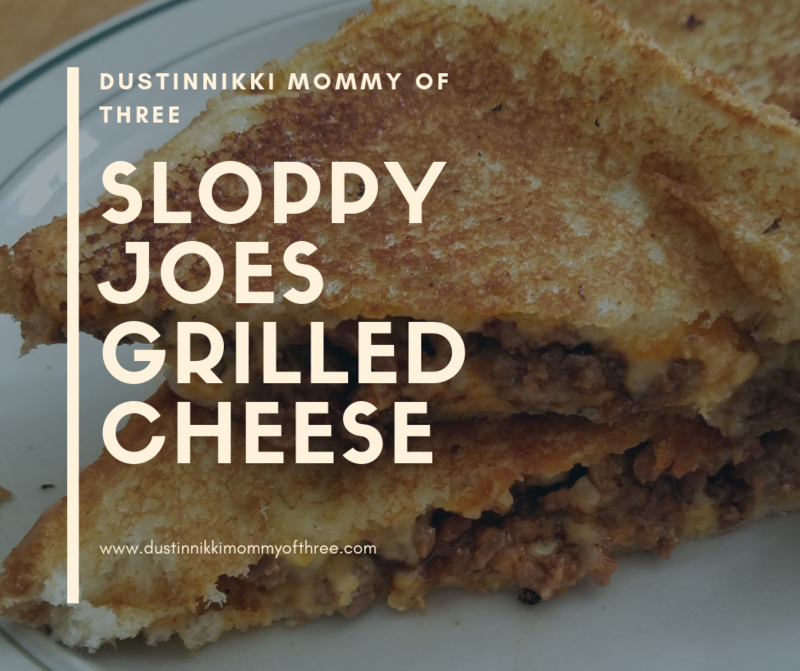 Have you ever tried Sloppy Joes Grilled Cheese before?